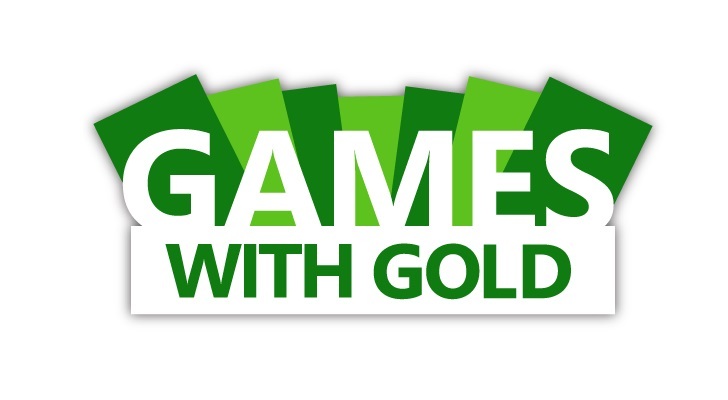 The Games with Gold program will celebrate its first anniversary this June. 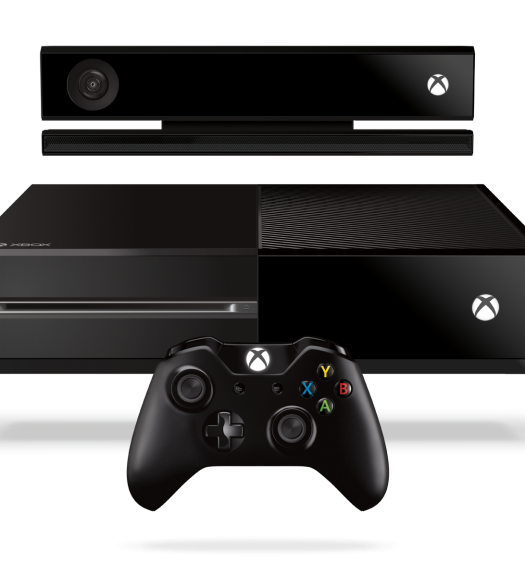 To celebrate, Microsoft is expanding the program to include the Xbox One. 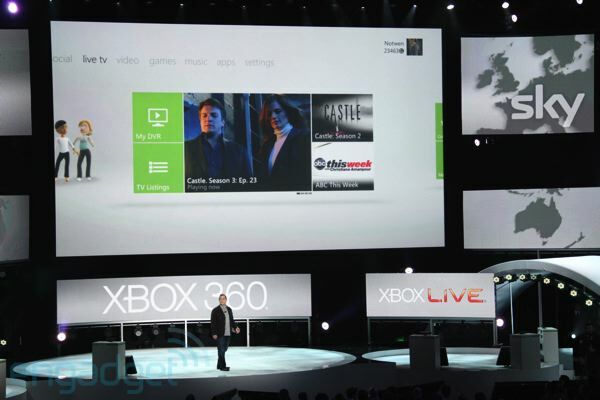 Additionally, Xbox Live Gold members will receive three Xbox 360 games this month instead of the usual two. Those titles will be Dark Souls, Charlie Murder, and Super Street Fighter IV Arcade Edition. Xbox One owners will receive Max: The Curse of Brotherhood and Halo: Spartan Assault as the first two games to be part of the Games with Gold program. These titles are a good mix of retail and downloadable titles — for the downloadable titles we reviewed, we thought very highly of both Max: The Curse of Brotherhood and Charlie Murder, so be sure to check those out while they are free this coming month after reading our reviews.